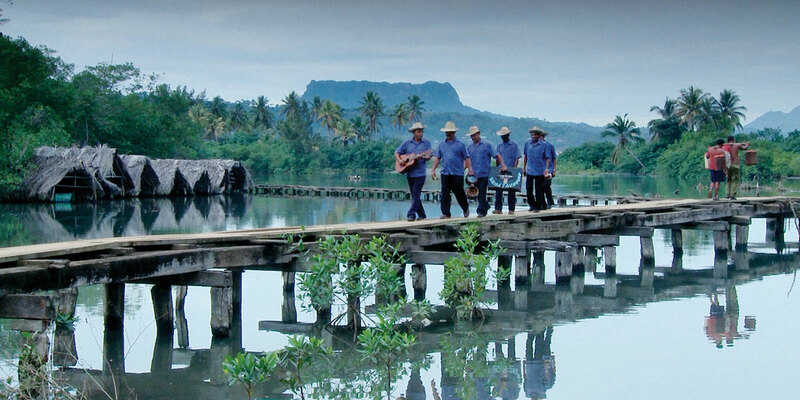 Baracoa, the small town surrounded by mountains and rivers, is immersed in its own legend and in the work and dreams of its people. It prevails half a millennium from the day in which Christopher Columbus planted the “Parra” Cross on its shore. It was Cuba’s initial capital. 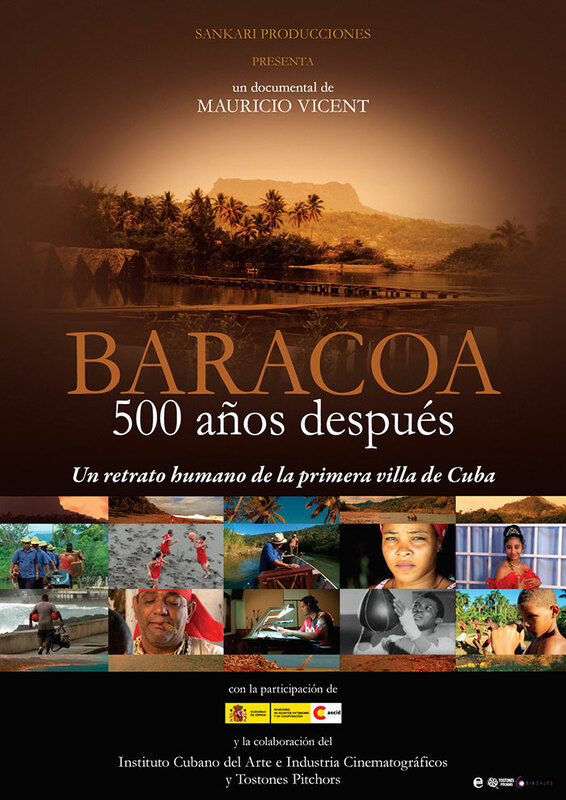 Baracoa knew of few splendorous years and as centuries passed, was kept isolated from the rest of the island. 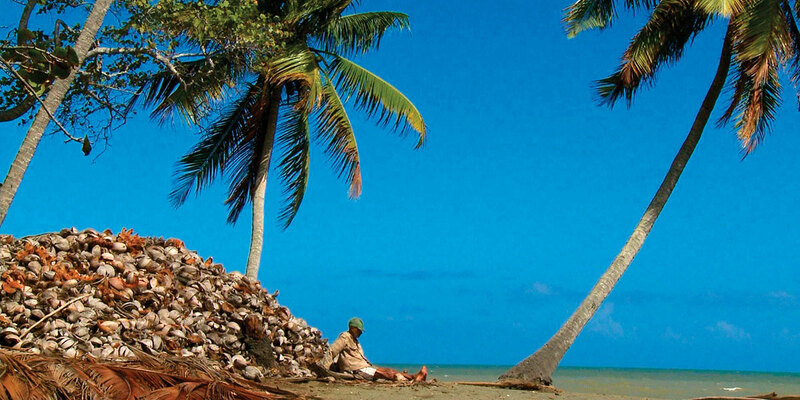 Baracoa is peculiar in its geography, its history, and the spirit of its current inhabitants. This film is about them. 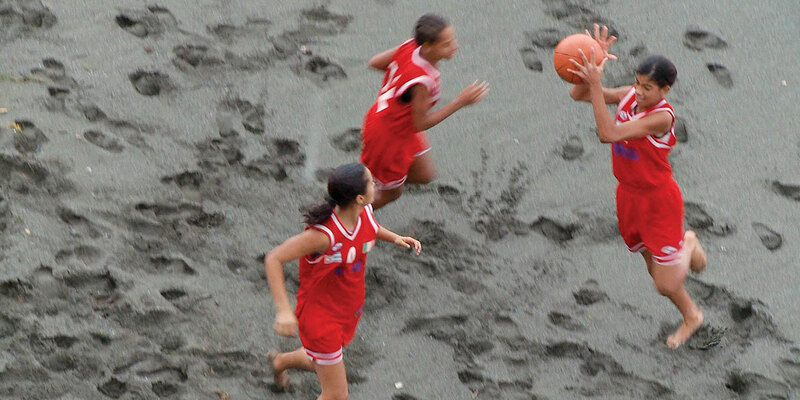 While the town prepares to commemorate its 500th anniversary, a girl who celebrates her 15th birthday, a basketball trainer who prepares his team for a tournament in Havana, a radio announcer who encourages the people to strive, a mother who raises her children by herself, an ex-boxing champ, and other characters from Baracoa, weave a vital mosaic which is also a biography of the country. Mauricio Vicent (Madrid, 1963) has been a press correspondent in Cuba for the Spanish newspaper El País between 1991 and 2011. He was also a correspondent for SER radio station and a collaborator for Radio France International. In 1998 he was awarded Best Foreign Journalistic Work by the International Press Club of Spain. Vicent is the author of the book of interviews Che´s Mates (Los compañeros del Che), in collaboration with photographer Francis Giacobetti. He also wrote the screenplay for the documentary Music to Live (Música para vivir), directed by Manuel Gutiérrez Aragón (2008). Baracoa. 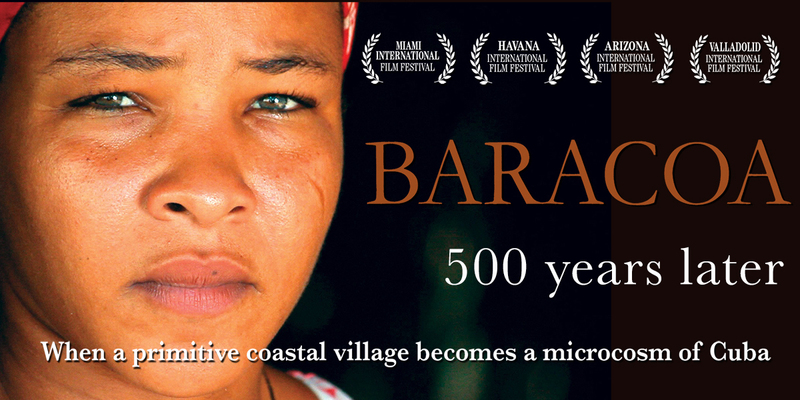 500 Years Later (Baracoa, 500 años después) is his directing debut.